What are the best SEO Tools of 2018? With hundreds of options, it can be difficult to narrow down the right SEO Tools for the unique needs of your business. Do you need to increase your website traffic? Do you need to increase your website visibility? Do you need to improve your content creation? 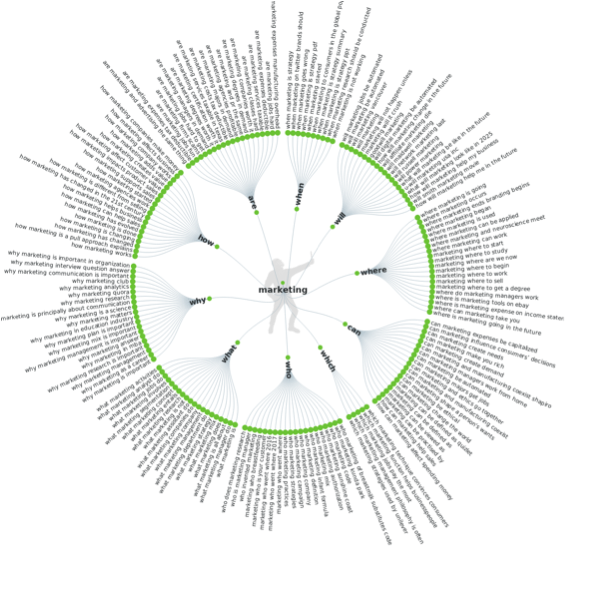 Do you need to boost your keyword search capabilities? Or are you looking for one tool that satisfies all of these needs? It’s crucial to choose the right SEO tools based on your specific needs in order to have a real impact on direct SEO metrics such as your index ranking and indirect SEO metrics such as traffic, visibility, and more. Note: Some of these brands offer multiple SEO tools but are referenced in this article because of their specialty for one category (i.e. keyword search). Ahrefs is an SEO tool that helps users find out why their competitors are ranking so high and what to do in order to outrank them. Ahrefs is packaged with a variety of tools that allow users to get deeper insights into the rankings of their competitors. They have also created tools to help users beat their competitors through target keyword search, niche content generation, and analytical reports. Ahrefs is second only to Google when it comes to website crawlers. It searches the internet 24/7 to store information on websites, how they’re linked, and how their keywords relate to their ranking. Businesses love Ahref because it provides deep insights backed by deep data. Ahrefs offers new clients a seven day trial for just $7. 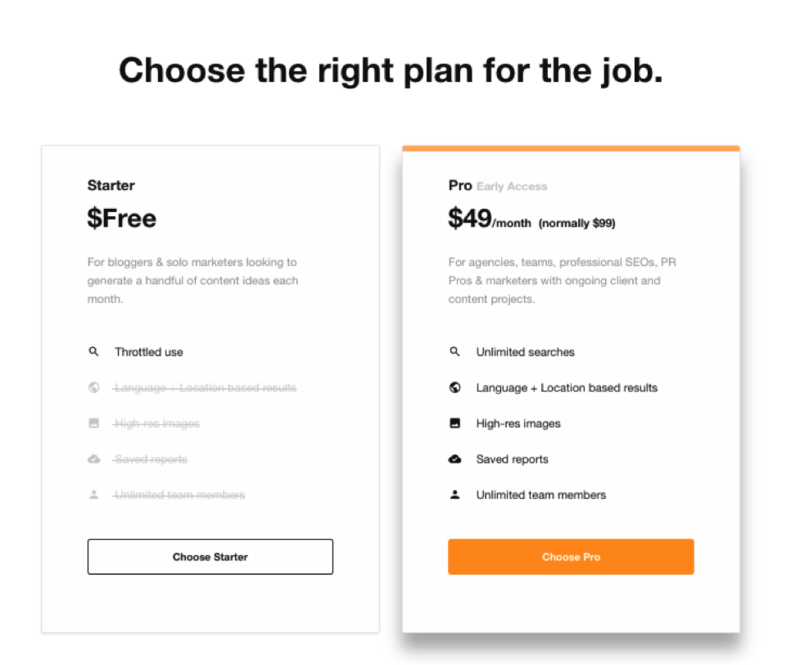 Once the trial is complete and you’re loving their service, you can sign up for a full membership starting at $99 per month and put this SEO Tool to work. SEMRush is an all-in-one marketing toolkit. SEMRush provides users with various tools that guide them towards sounder digital marketing strategies. SEMRush is trusted by big brands such as eBay and Booking.com. Businesses use SEMRush because it is a one-stop shop for all digital marketing and SEO needs. Implementing SEMRush can have a major impact on all fronts of your digital marketing. 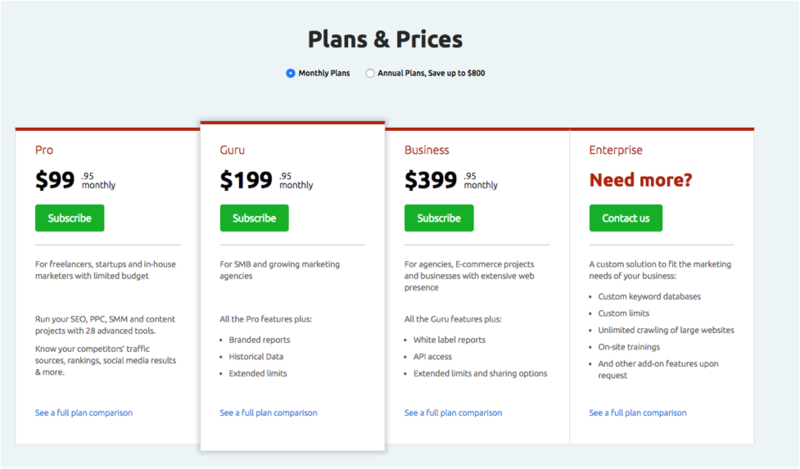 SEMRush offers monthly and annual plans starting at $99. Click here for 4 content factors that skyrocket SEO, secure clicks, and increase revenue. 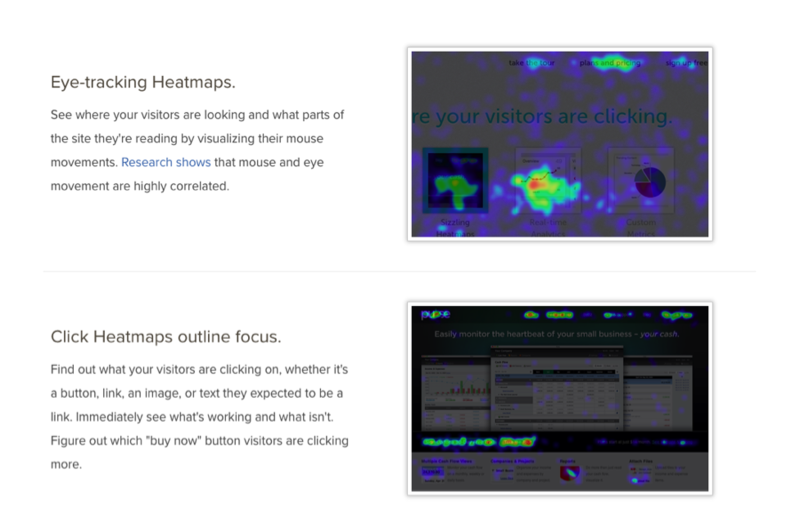 Inspectlet has created website tracking and heat mapping technology that gives you deeper insights into your website’s visitors. Inspectlet is the SEO Tool that saves you the guesswork when it comes to your users. For example, if a customer encounters a problem on your website, Inspectlet gives you the capability to see exactly where the problem was encountered. 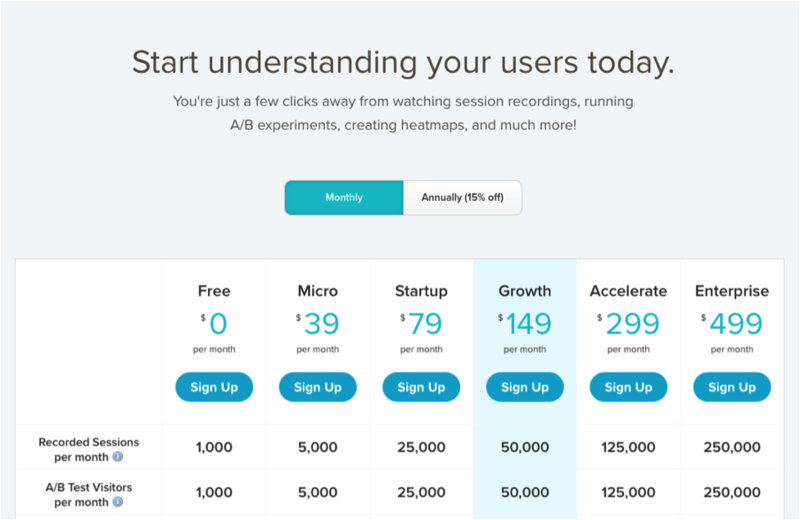 Inspectlet offers an online demo that you can use instantly. Inspectlet also offers monthly and annual plans starting at $0 for a basic plan. Easily find topics for your content that will satisfy the needs, questions, and relevant interests of your target consumer. You type a keyword into the generator, specify a language and a region, and click “Get questions.” You will be led to an image that breaks down your keyword into hundreds of interesting questions. Answer the Public is used by big brands such as Nike and Sony. As well as Answer the Public’s amazing website and branding, their content generator is designed in such a way to make it simple for marketing, PR, SEO, and content teams to get an interesting conversation going about their next batch of content ideas. Furthermore, Answer The Public does more than just start the conversation, they help you learn how to extract data and turn it into funny, interesting, and unique content through a free email course. Answer The Public offers a basic plan for free and a Pro plan for $55 per month. 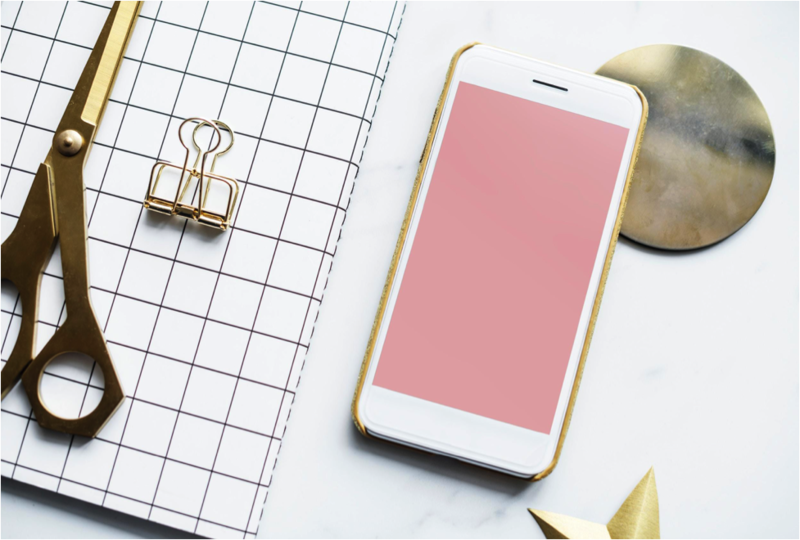 Before getting too carried away with the positive reviews of these four tools from big brands and businesses, perform an audit of your digital marketing strategy to see what it is you specifically need to improve. How has my ranking changed on Google over the past year and why? Where is my digital presence lacking? How is my content performing? Where is my sales funnel blocked? Essentially, find out where there’s room for improvement. As a result, you will be able to get the most out of your SEO tool purchases. Click here to find out how NuSvara can help you with your digital marketing needs.